MAGNITOGORSK, June 21. /TASS/. The participation of the Russian delegation at the Farnborough international air show in July in the UK will be “formal,” Industry and Trade Minister Denis Manturov told TASS on the sidelines of the United Russia forum. “As for Farnborough our participation will be rather formal. I should say in recent years our manufacturers have lost great interest to that event. But to some extent Russian companies will take part in the show to remind them that we exist,” the minister said. Manturov said that he was not going to attend the show personally. According to him, the signing of contracts, which are important for Russia, should be tied to major domestic events. Earlier it was reported that the Rostec Corporation plans to take part in the air show if there are no obstacles to the Russian delegation. In 2014, more than half the members of the Russian delegation could not obtain British visas due to the geopolitical situation in Ukraine. In 2015, after the UK did not allow the delegation of the Russian Space Agency Roscosmos to attend the local defense exhibition, Roscosmos refused to take part in Farnborough-2016. 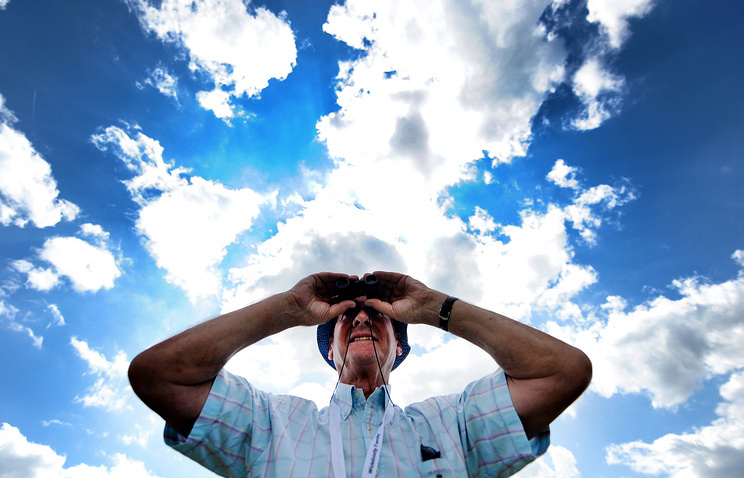 Farnborough is one of the largest air shows in the world. It takes place in the UK every two years, at the airfield, which is located near the town of Farnborough in Hampshire. This year the air show will be held for the 50th time. MOSCOW, May 25. /TASS/. 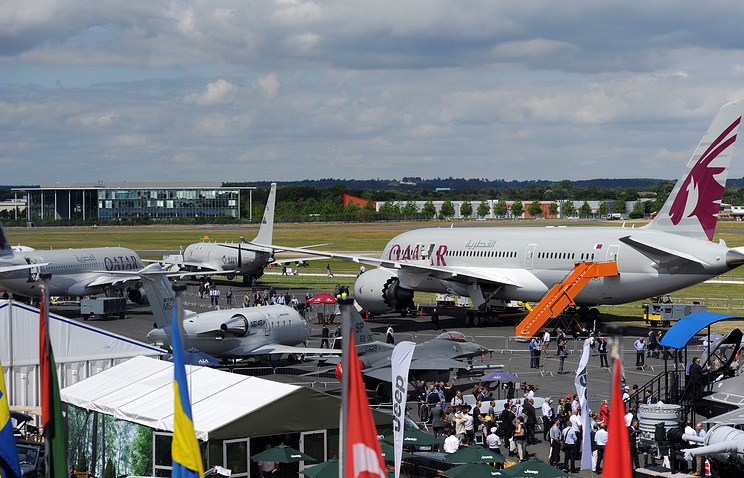 Russia’s Rosoboronexport hasn’t made a decision yet on the conditions and scope of participation in the upcoming Farnborough International Airshow, a source in the state arms export agency told reporters on Wednesday. “Taking into consideration the obstacles that were during the previous exhibition, we have not finally decided on the conditions and extent of our participation,” the source said, adding that the airshow is included in the plan of the agency. 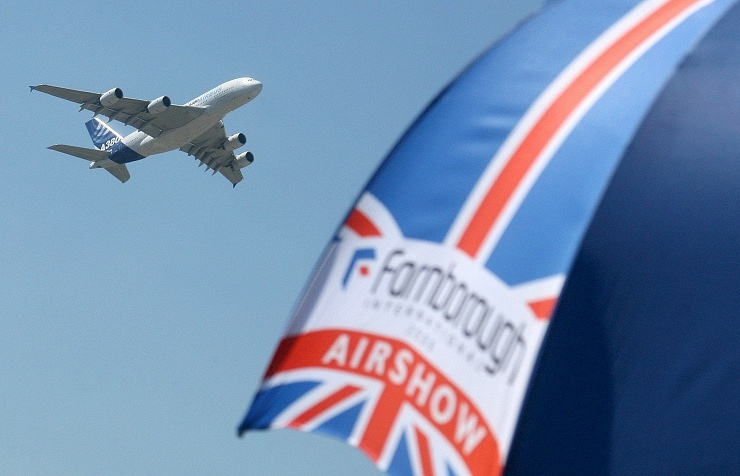 The previous airshow in Farnborough, England, was held in 2014 and more than half of participants of the Russian delegation did not get a UK visa. 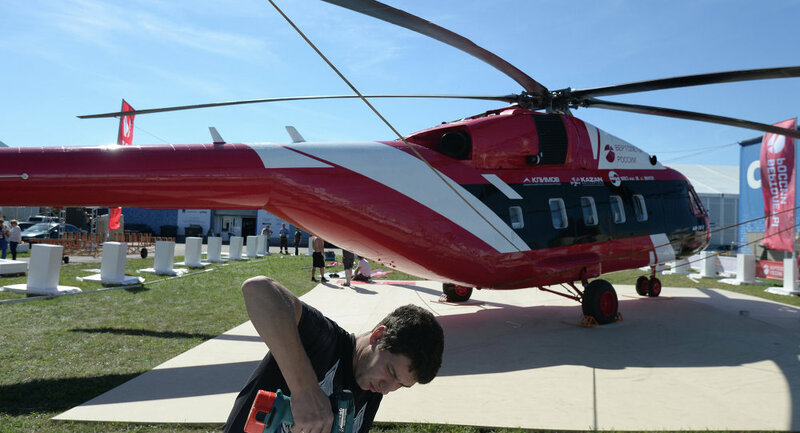 Last year, the British side did not allow Russia’s companies to take part in the international defense exhibition DSEI 2015 citing the UK’s sanctions against Russia and restrictions on the military and technical cooperation.